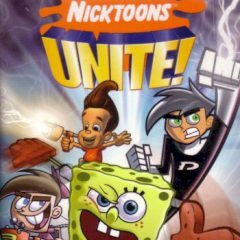 Nicktoons unite to deal with increased amount of enemies and stop them. Assemble your squad and start! Nicktoons unite to fight evils and their villains together. Help them to complete challenging missions, that would have been impossible to do alone!